Google has launched a unified pay system for all its different payment services dubbed Google Pay. Google pay comes with some new features such as a redesigned Home screen that’s meant to give users more information at a glance. It also has recent purchases, nearby stores, and details about any rewards the user may have earned. Google Pay also has the Cards tab which also allows users to store transit passes, thereby letting them scan their phone at the turnstile and walk right through. Just like Android Pay, the transactions users make using Google Pay are secured. This is because users will not have to share their actual payment information with merchants. Also, Google plans to implement Google Pay everywhere it can, whether on Android, Chrome, or YouTube. This is to enable users have access to their payment information on any media platform they are on. 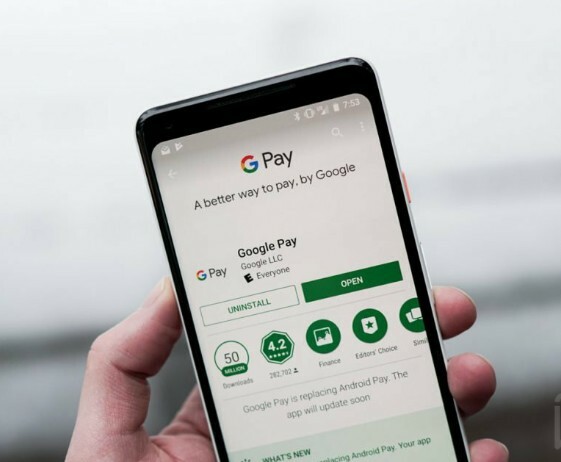 According to Google, Google Pay will also work for transit in cities including Kiev, London, and Portland, although that depends a lot on where potential users live and what their city’s public transit looks like. However, Google is working on integrating its Venmo-like service from Google Wallet directly into the Google Pay app for the US and UK markets. But for now, the company has rebranded the Google Wallet app as Google Pay Send and updated the design to match the rest of Google Pay.